The statement 'Do or die politics' best describes what happens in Edo state whenever there's an upcoming election. I mean, do they always have to fight, destroy properties, kill and maim people to conduct an election? The newest one again as told by Daily Times. 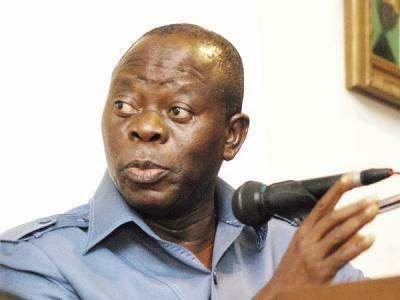 Governor Adams Oshiomhole, on Thursday, survived an assassination attempt when gunmen attacked his motorcade while he was campaigning at Usen town, Ovia South West Local Government Area of the state. Oshiomhole, who is vying for a second term in office as the candidate of the Action Congress of Nigeria (ACN), had visited the traditional ruler of Usen, Oluogbe II, and was on his way back when the attack occurred. The state's Commissioner for Information and Orientation, Louis Odion, confirmed the incident. 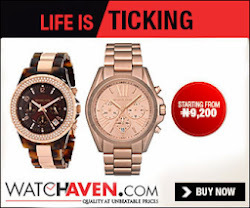 "At about 6pm local time, Governor Oshiomhole’s convoy left the palace; it had not travelled too far down the road when it ran into a barricade," he said. "Naturally, the security details attached to the governor came down to remove the bar. As they were clearing the place, tens of heavily armed thugs emerged from nowhere and opened fire on the governor for several seconds. Dutifully, the brave security details attached to the governor, supported by an additional contingent of regular policemen deployed to maintain law and order, rose to the occasion. They were able to shield the governor, key government functionaries and others, including leaders of Edo ACN to safety without sustaining any human casualties. But several official vehicles, including Toyota Landcruisers, Hilux pick-up van and Toyota Corolla saloon car were either badly damaged or riddled with bullets." According to Odion, after the attack was repelled, the gunmen descended on the near-by police post and vandalised it. He also accused the Peoples Democratic Party (PDP) in the state of being behind the attack.